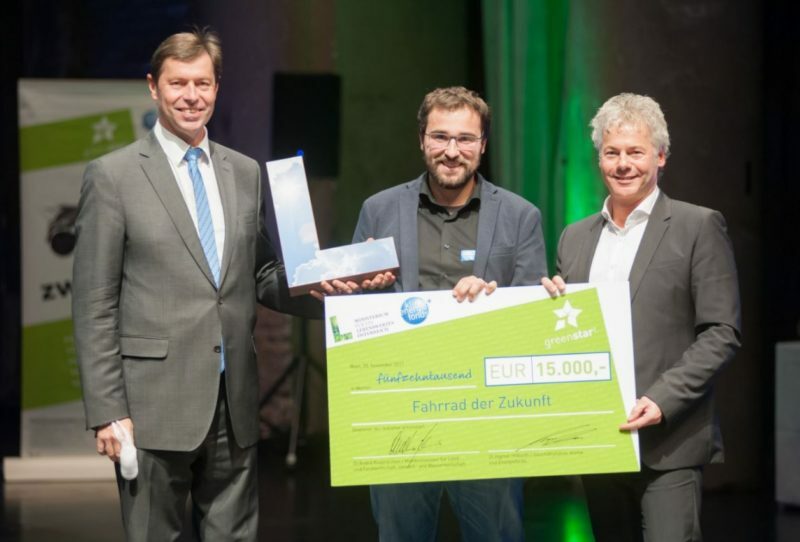 Austria’s Plastic Innovation has recently scooped one of the top honours for its “bicycle of the future” concept as part of the Greenstart Awards in Germany. 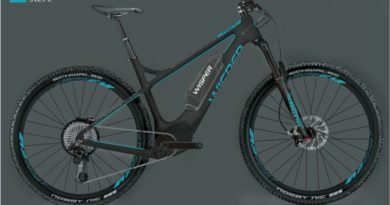 Bringing forward a new production process, Plastic Innovation claim to be able to turn out a complete frame in just one minute and with the added eco-credentials of being able to build the chassis from recyclable material. What’s more, the process is said to emit less than half the Co2 when compared to the steel and aluminium production processes. 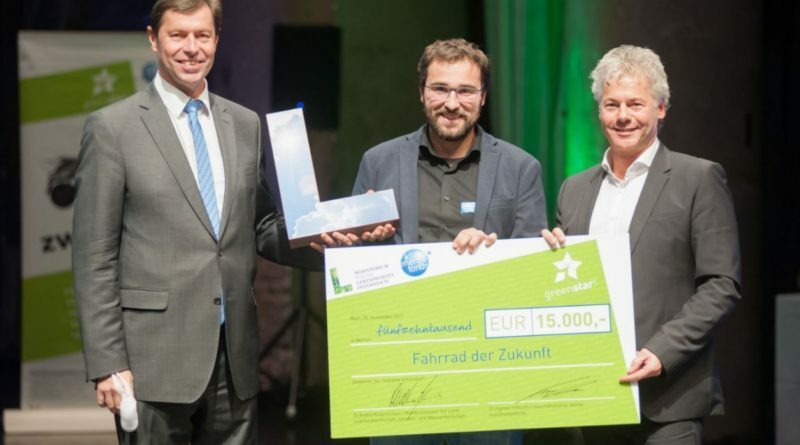 The composite injection molding process takes such little time to produce the finished article that, in judging the entry, the Greenstart Jury proclaimed the production method as a big step in reducing lead times and potentially as a game changer in European bicycle production. According to Plastic Innovation, it will licence the technology out to brands, as well as engineering the product in-house for clients. 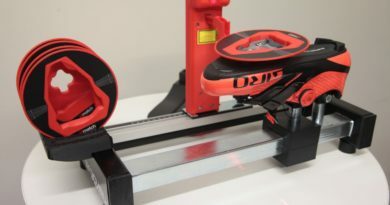 The firm welcomes OEM contact and is not limiting design ideas to any one segment of the market, suggesting there is good faith in the strength of the finished product. 47 projects were submitted for the 2017 Greenstart Award with ten start ups making the final cut. 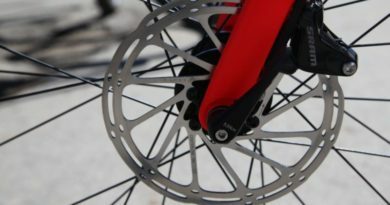 Online voting determined three winners, of which the bicycle concept was one. A website is soon to go live for the business at www.plasticinnovation.at, though the company is contactable via email here. In related news, Pole are similarly looking at reducing their carbon footprint, opting out of carbon production in favour of a fully CNC machined frame innovation.